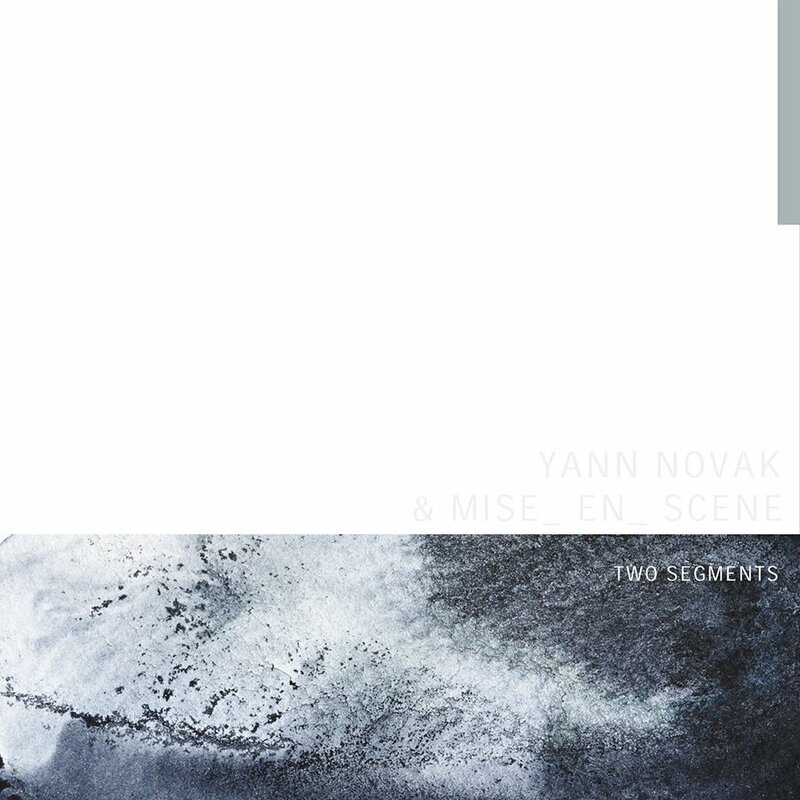 Two Segments is the first collaboration between artists Mise_En_Scene and Yann Novak. Born out of the artists’ mutual appreciation for one another’s work, Two Segments explores themes common to the work of both artists: Sustained sound, swelling movement, delicate drones and high frequencies. For this collaboration, each artist contributed sound files into a collective library that were partly inspired by one another’s work but kept the unique character of the originator. Each artist then drew from these segments to form new compositions. Through this process each artist was able to explore new directions afforded to him by the other’s contribution while retaining his own voice. The result is a pair of sound works that are linked by a common heritage but have taken on the personality of their respective composer. Box cover, discface & reverse watercolors by Yann Novak (artist proofs from Two Segments series). Design by FOURM (Baz Nichols).